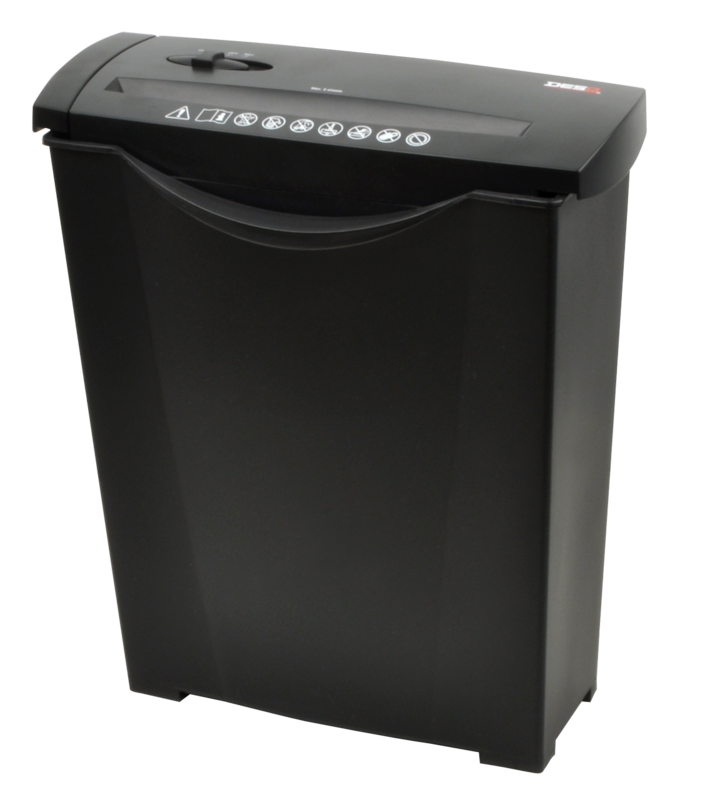 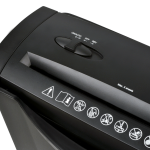 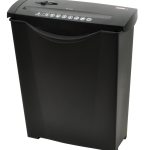 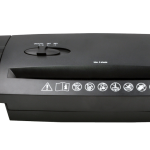 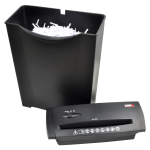 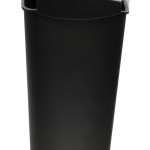 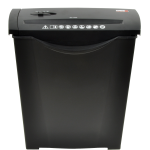 This matt black shredder is a favorite due to its compact size and high security level P-4; particles of 4 […]. A shredder with a large bin capacity for its segment..
CD-Paper Shredder with smooth design. 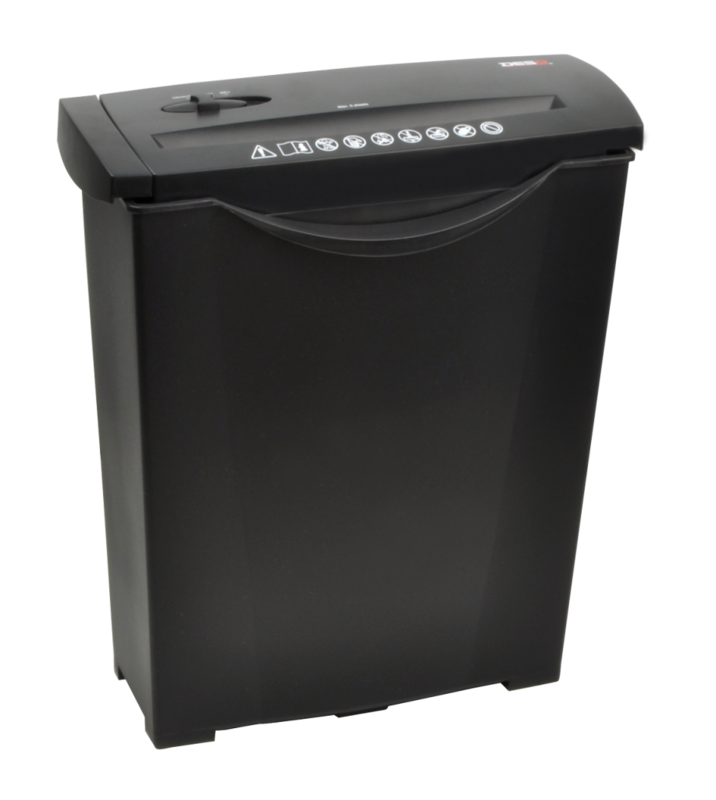 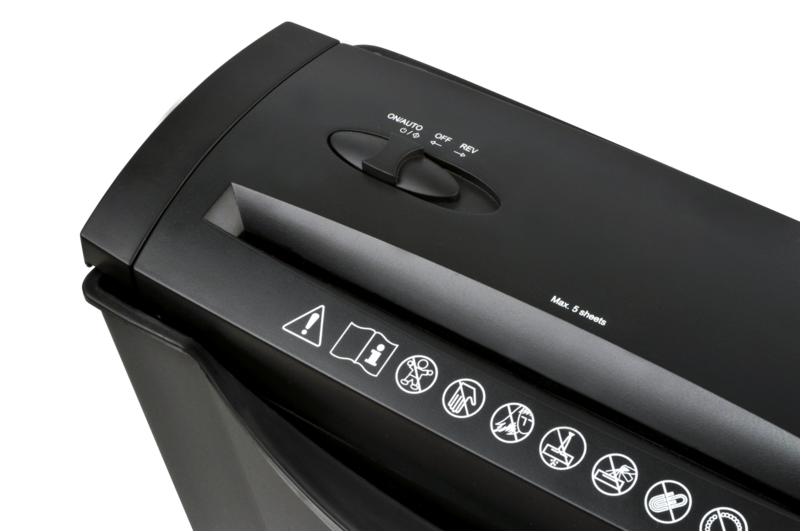 This shredder shreds in particles, security level P-4, and is suitable for shredding confidential paperwork. 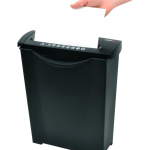 […]. A noiseless shredder for paper and credit cards. 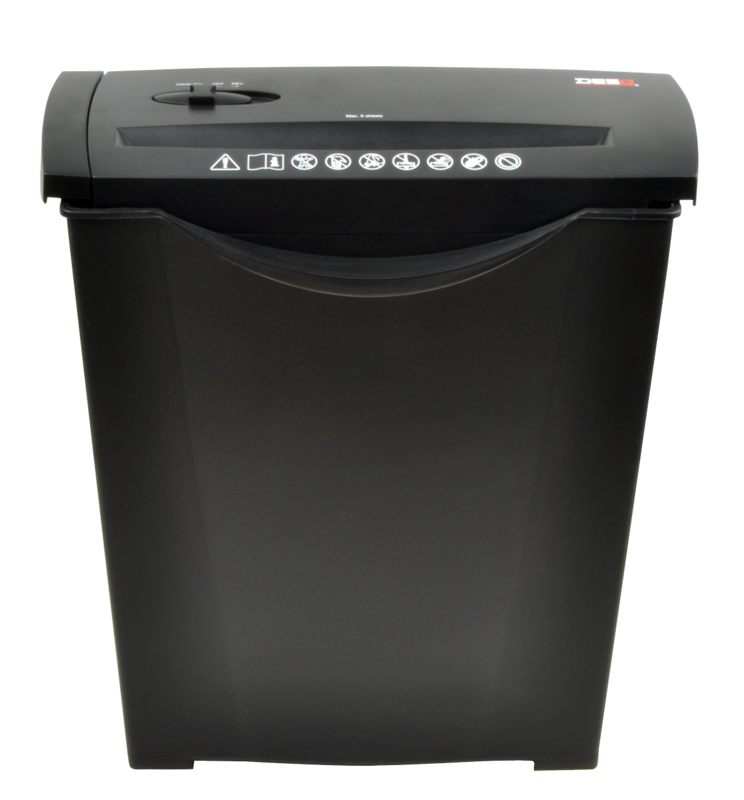 Designed with a pull-out waste bin. 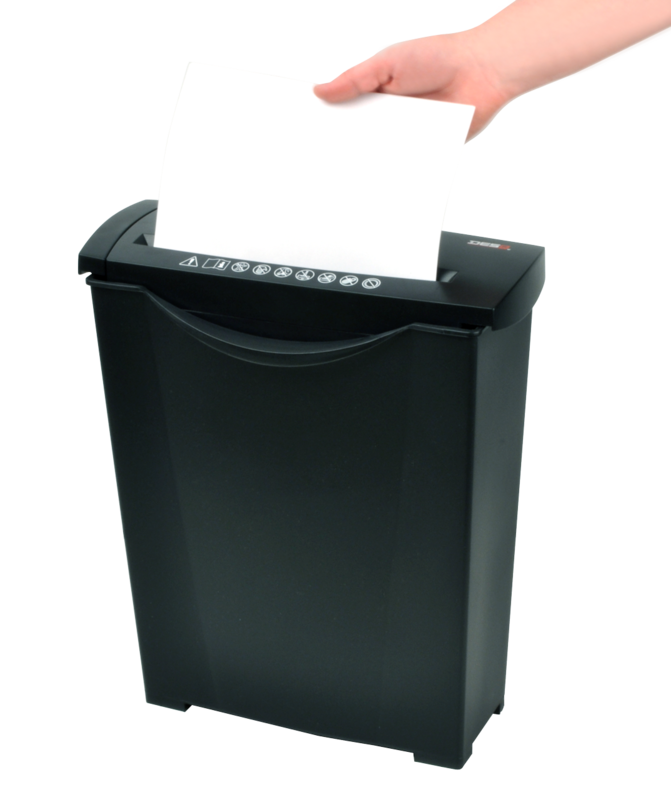 Shreds up to 14 sheets in […].